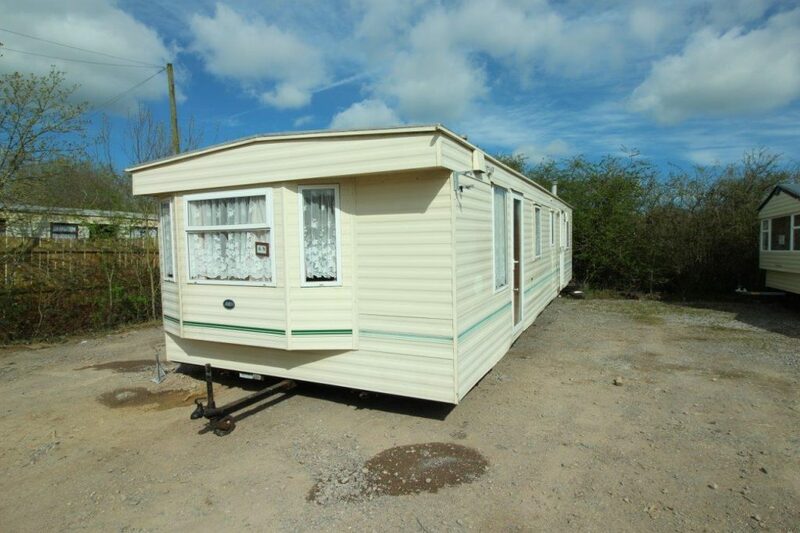 At N. Doe Caravans we have more than 40 years’ expert experience in used and new static caravans, park home dealing and mobile homes. 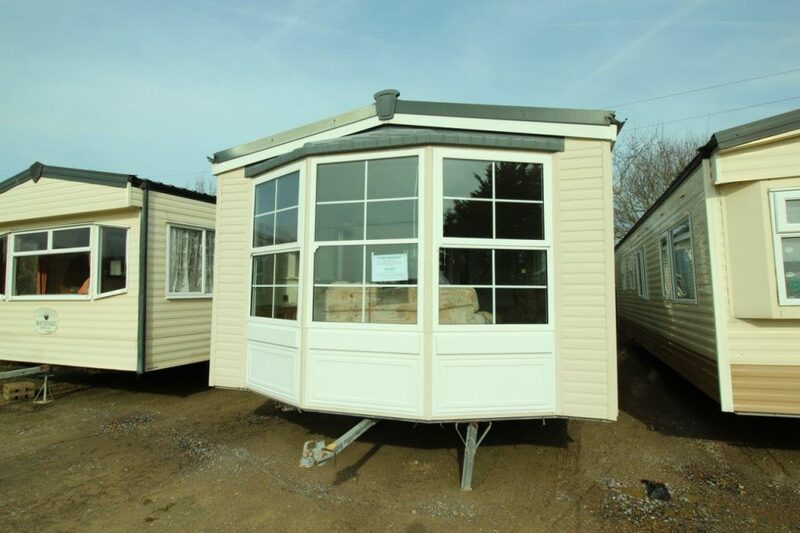 Established in 1970, we offer affordable sales and siting services, including transportation within 100 miles of Horsham, West Sussex. 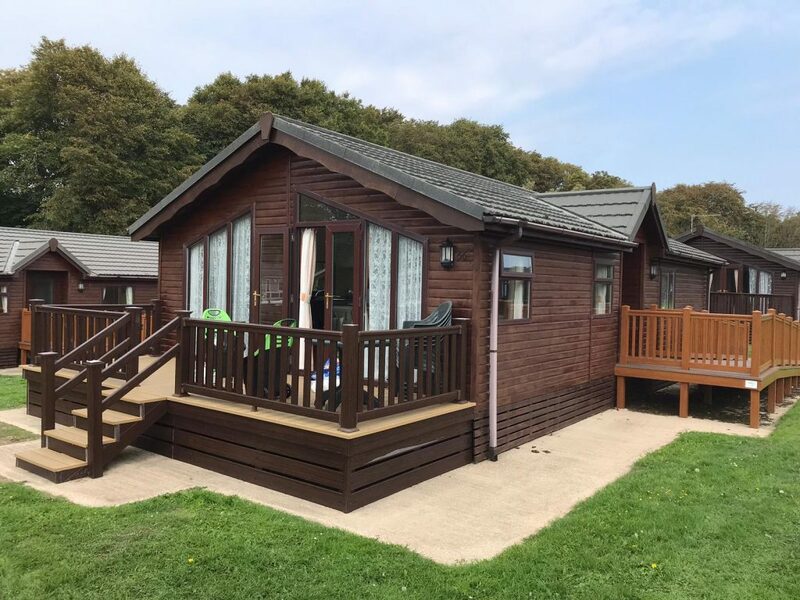 As a trusted and reliable company, we're approved suppliers of some of the best known holiday parks, including Park Resorts and Park Holidays; so you can be sure you'll receive only the best service and guidance. 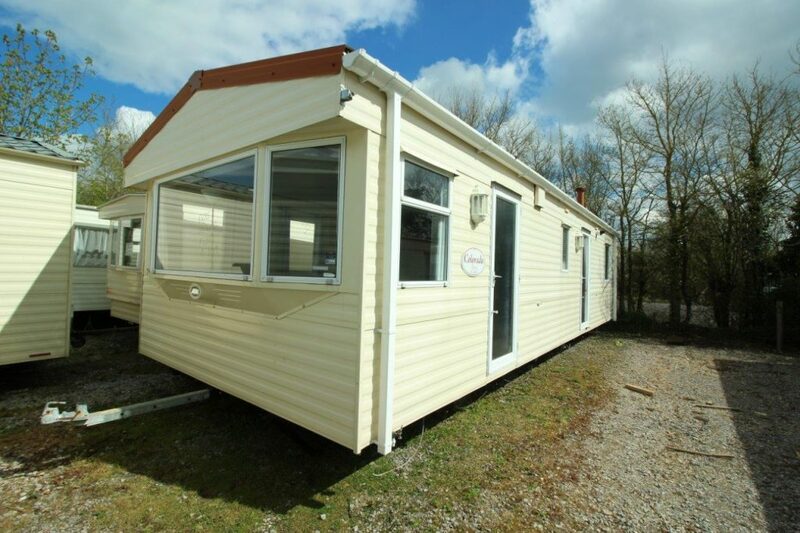 Operating across the south of England, we work with residential and holiday parks, as well as sole traders, businesses and private clients. 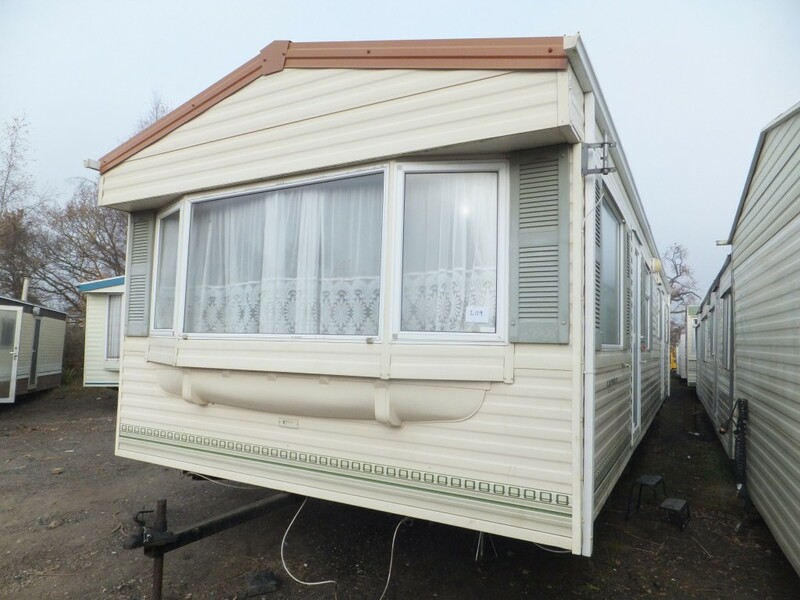 We both buy and sell second hand caravans, including luxury options with double glazing and central heating, to models which offer the perfect solution for budget accommodation. 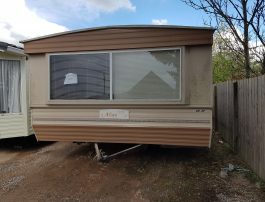 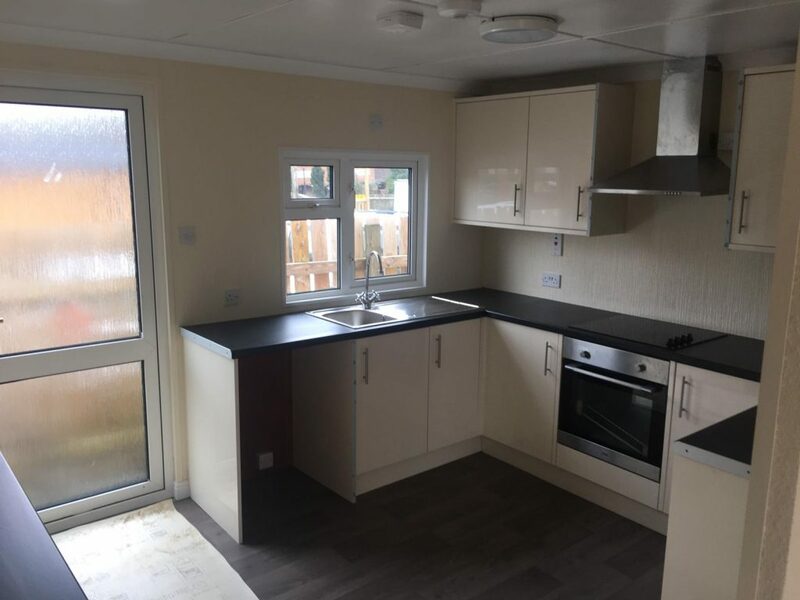 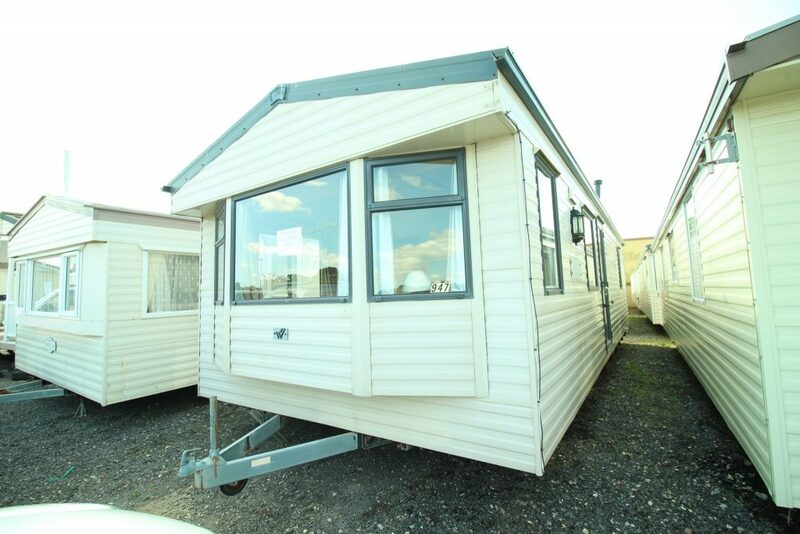 In addition to buying and selling caravans, we also have a range of static homes available for hire, a popular choice for temporary accommodation during self-build and construction projects, and can even remove and dispose of old and unwanted homes. 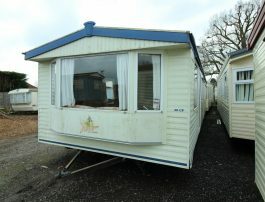 We're always updating our stock to bring you the latest units and only deal at sensible and realistic rates. 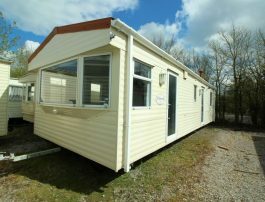 Take a look today and call our specialist team for more information; our online stock has everything from 10ft, 12ft & 20ft wide units, 2 and 3 bedroom, fully furnished park homes, lodges and caravans. 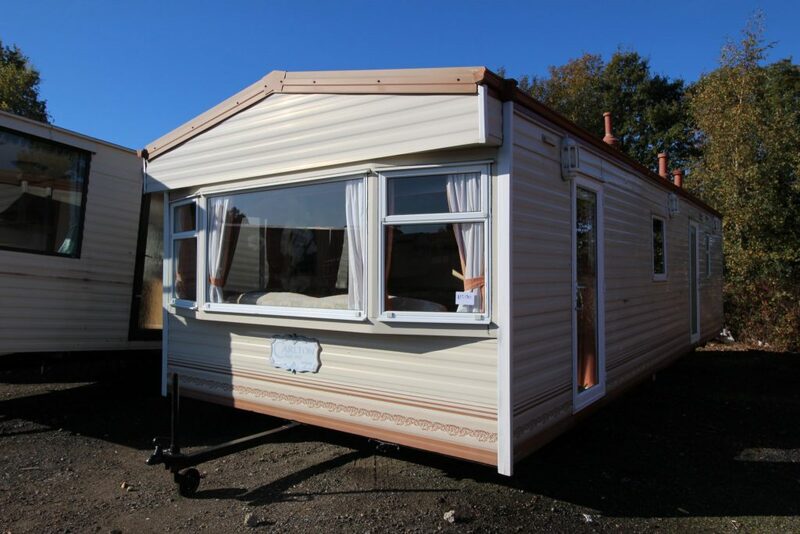 We like to think we’re a bit different to other caravan companies; whilst we don’t have a park you can site your unit on, we do offer free delivery of any caravan purchased (up to 100 miles of Horsham, West Sussex). 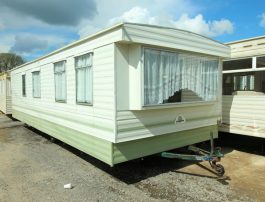 Whether you’ve bought from a private seller, direct from the factory or from our own used static caravan stock, our transport and siting services can make your life that much easier. 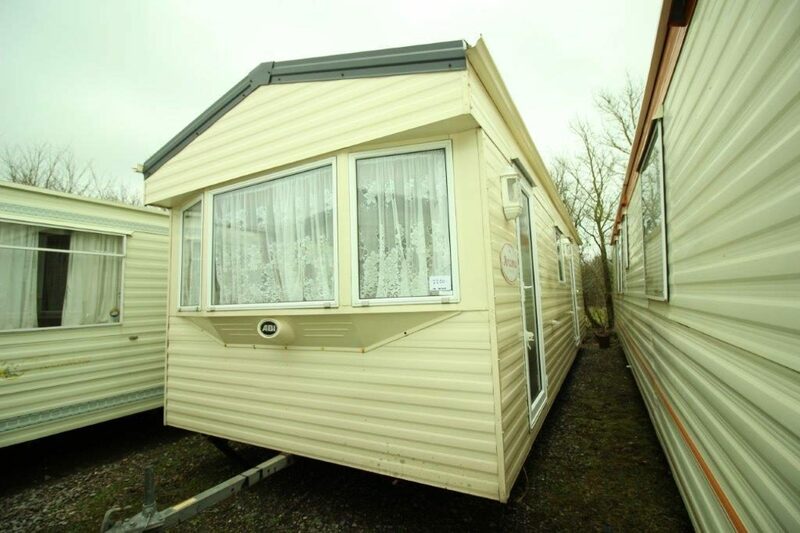 We pride ourselves on offering excellent customer service and welcome you to book an appointment with us to discuss your needs and view our stock. 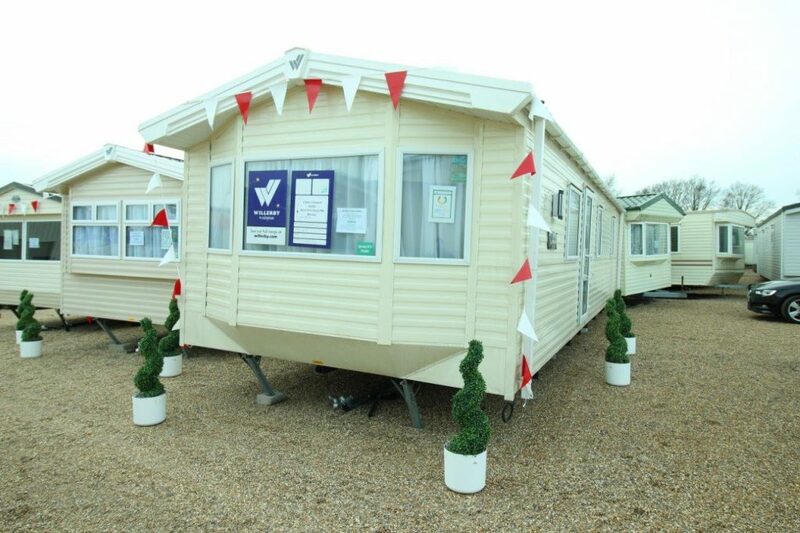 During an appointment you can tour your preferred models and ask any questions you may have; our range is situated at our multi-acre showground in Horsham, and on our smaller premises in Billingshurst. 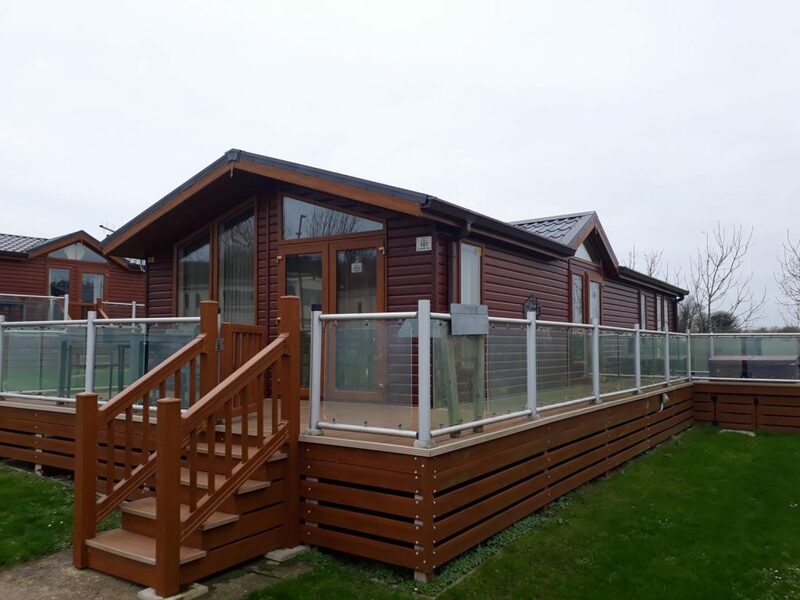 Our appointment-only policy means you’re guaranteed first-class, personal service with bespoke advice and one-to-one treatment. 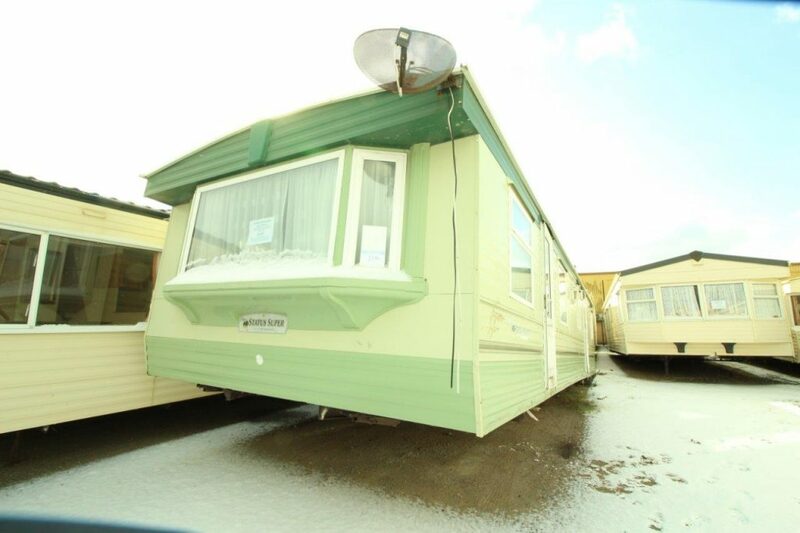 Just contact our sales team on 01403 274 877 (Option 1) to book your appointment today. 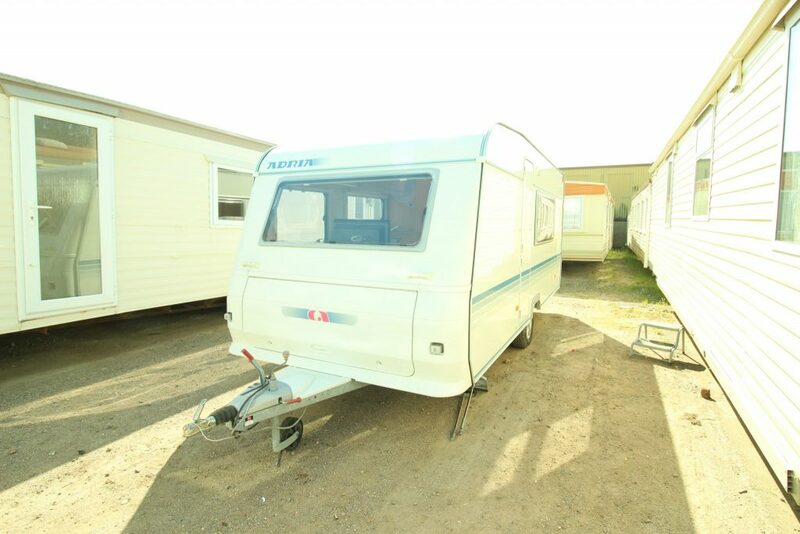 At N. Doe Caravans we stock a large range of models suitable for both commercial and personal use, and are able to suit any budget and specification requirements. 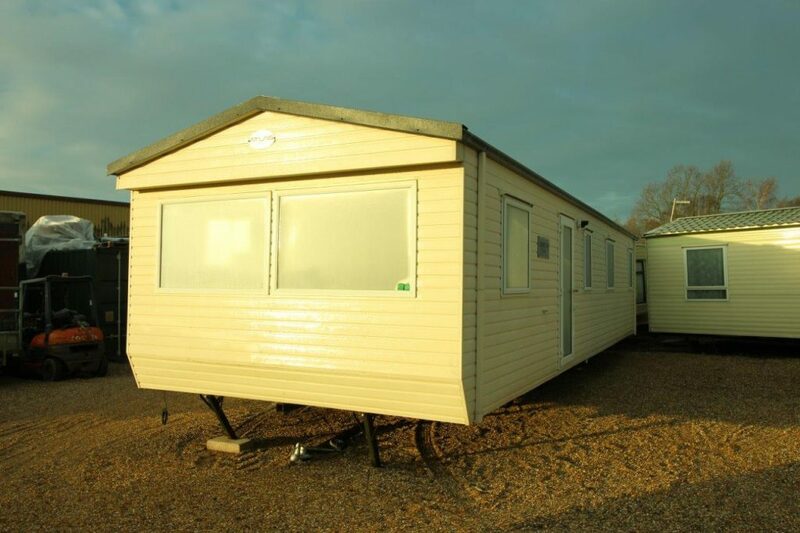 A one-stop shop for static caravan and holiday home sales, transport and siting services, we have worked with a range of businesses, traders and private clients to meet and surpass their expectations across the South of England, including Sussex, Surrey and Hampshire. 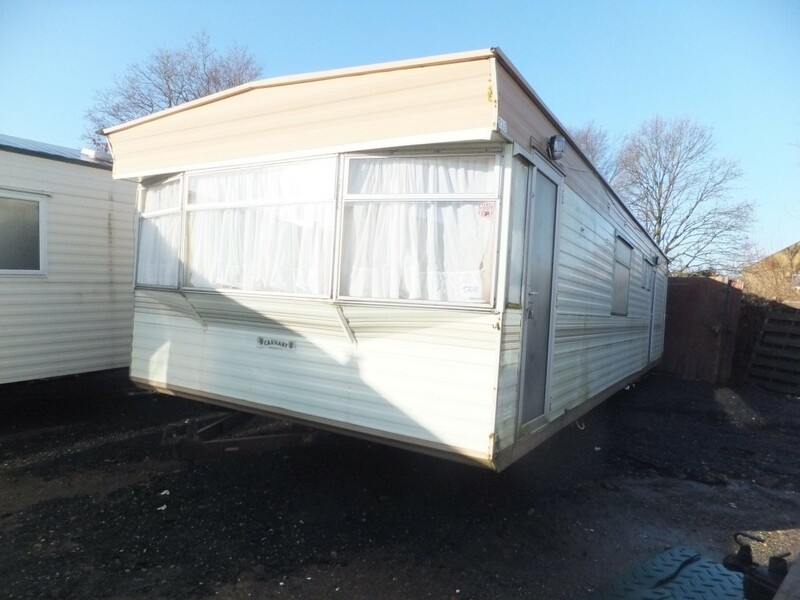 Whether you are looking to sell your current model, upgrade or move your caravan to a new site, we look forward to hearing from you and making the process of buying and selling used caravans more efficient and beneficial for you.